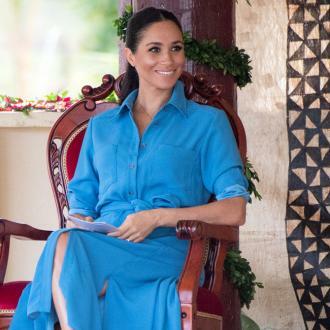 Piers Morgan ghosted by Meghan Markle? 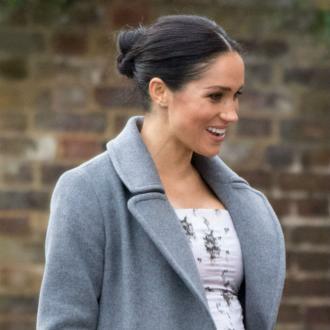 Piers Morgan has claimed Meghan Markle hasn't been in contact with him after they met up at his local pub ever since she started dating Prince Harry. 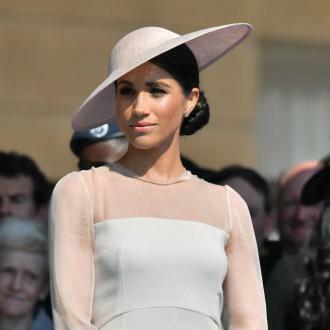 Piers Morgan has accused Meghan Markle of ghosting him after she met her fiancé Prince Harry. 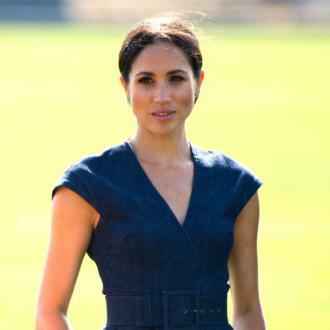 The 'Good Morning Britain' presenter became friends with the 36-year-old former actress after he told her he is a fan of the US TV series 'Suits', which she starred in until she became engaged to the 33-year-old royal last year, and though they met in person at a pub in London after their exchange on social media, Piers claims he hasn't heard from Meghan again. 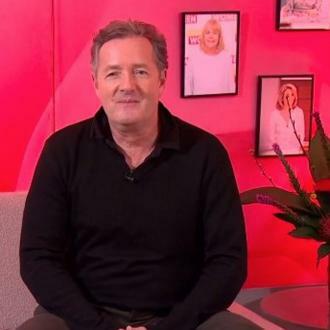 Speaking on UK TV show 'Loose Women' on Wednesday (28.02.18), Piers recalled: ''After I followed her on Twitter, she DM'ed me and said, 'I'm a massive fan of yours, this is great, do you want to see future episodes.' She then started sending me future episodes. I then linked in with one of the other guys from the show, who came on 'Good Morning Britain', and for about a year-and-a-half we were exchanging emails and messages. 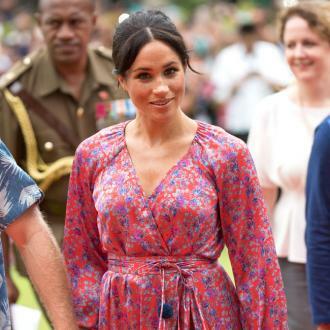 ''Then Meghan came to Wimbledon to watch her friend Serena Williams play and she messages me and says, 'Do you fancy a drink?' 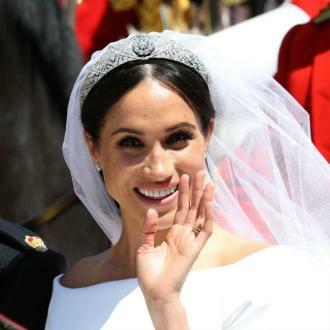 I say, 'Come to my local pub' and there we are for 90 minutes just me and Meghan, we were great buddies. 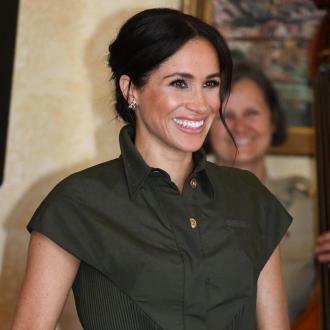 The 52-year-old journalist - who is known for his acid tongue - has a feeling as soon Meghan mentioned his name to the royal, he wouldn't want her to have anything to do with him. 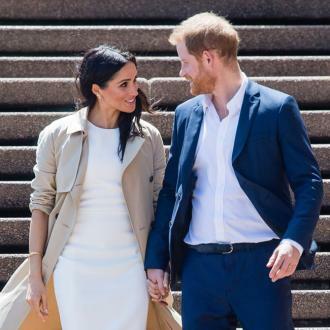 However, Piers admits he misses his previews of 'Suits' more than seeing Harry's future wife.